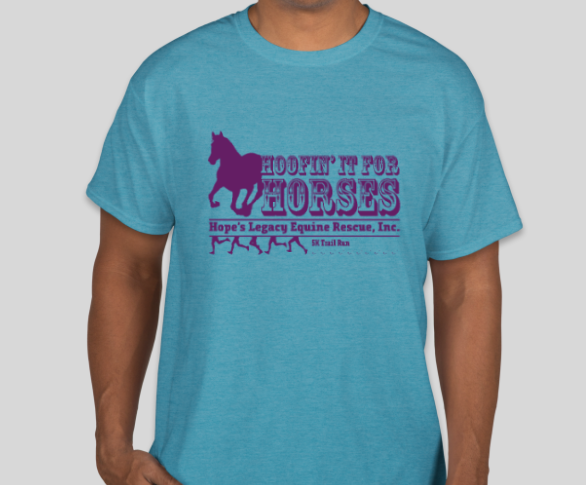 Register for Hope's Legacy's 2nd Annual "Hoofin' It For Horses" 5k Trail Run/Walk an... today! 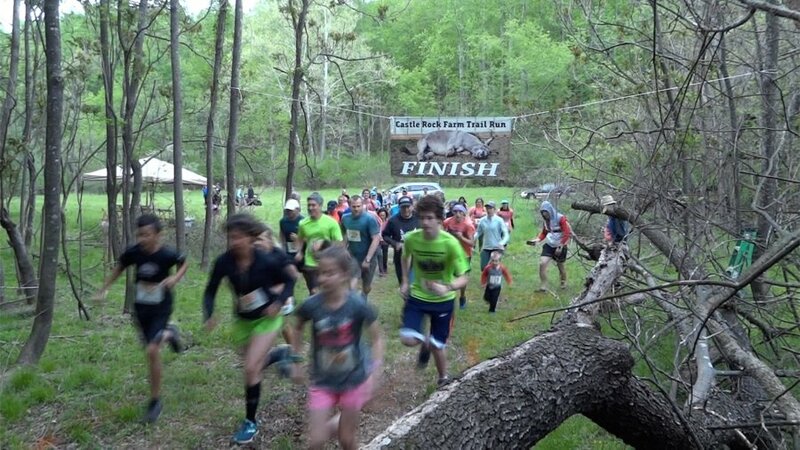 Come and join Hope's Legacy Equine Rescue's 2nd Annual 5k trail run/walk! Participants will experience the beautiful terrain of Castle Rock Farm, the home of Hope's Legacy Equine Rescue. 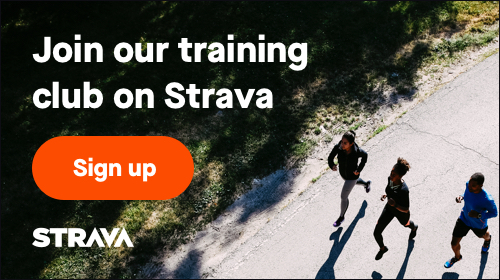 This race welcomes participants of all fitness levels from walkers to the most experienced runners. 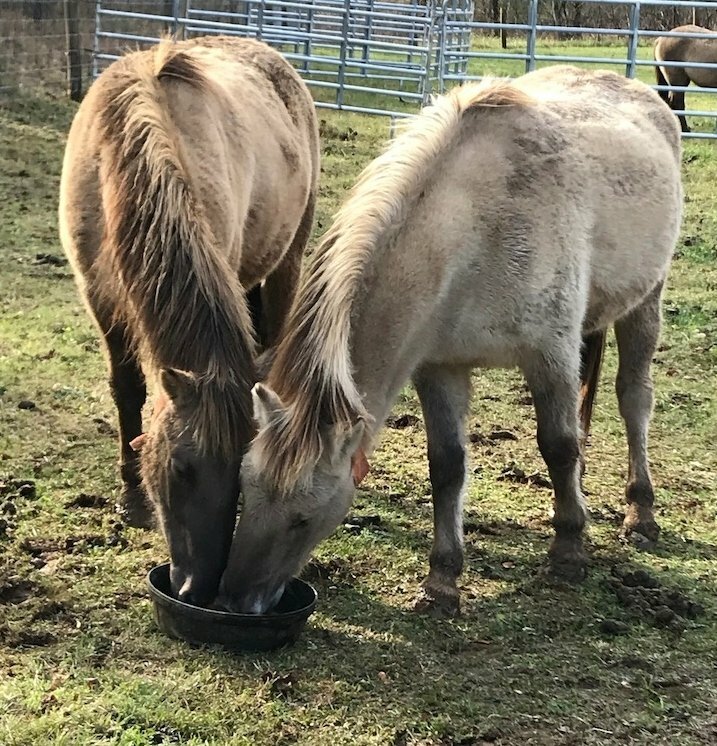 All registration fees will directly benefit the horses and donkeys of Hope's Legacy, a 501(c)(3) charity that's been rescuing equines since 2008. After the walk/run, stay and enjoy the Rescue's open-house from 9:00am - 2:00pm! 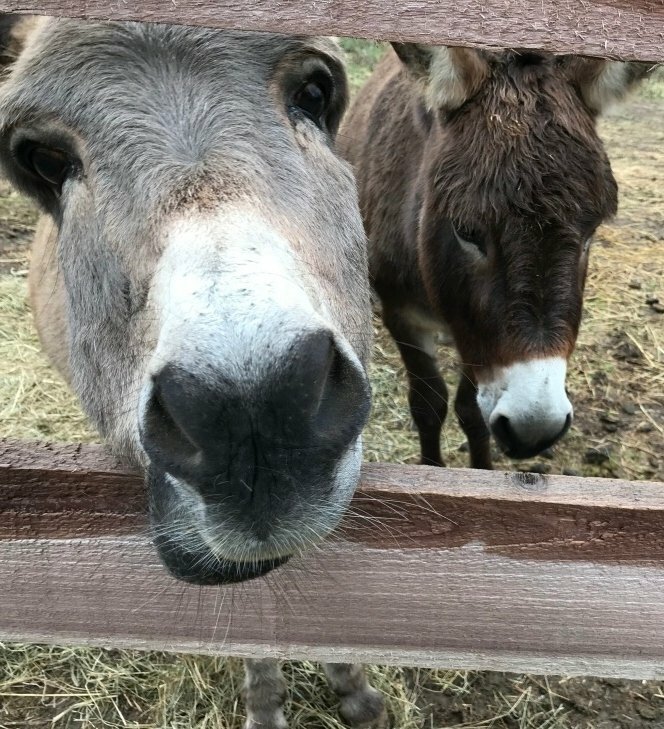 Meet some of the horses, donkeys, learn more about the Rescue, have lunch from a variety of food trucks and enjoy a fun day with family! All participants are encouraged to wear costumes for the race! Please leave your four legged companions at home; dogs can stress out and scare our horses. From Charlottesville: Take US 29 South and turn right onto Plank Road in North Garden toward Batesville (5 mi). In Batesville, turn left onto Craigs Store Road (3 mi). Turn right onto Castle Rock Road and after a mile turn left into the parking area for the race. From Lynchburg: Take US 29 North and turn left on VA-6 W (5.8 mi). Turn right onto VA-151 N/VA-6 W and after 0.8 miles turn right onto State Rte 635 - Greenfield Rd (before Ashley's Market). Stay on the road for 5 miles (it turns into Craigs Store Road). Turn left onto Castle Rock Road and after a mile turn left into the parking area for the race. From Waynesboro: Exit I-64 at Exit 99 and take US-250 East. Turn right onto Plank Road (1.6 mi). Turn right onto Ortman Road and continue for about 3.2 miles (it turns into Castle Rock Rd). Go past the mailbox for Hope's Legacy Equine Rescue (2080 Castle Rock Rd) and turn right into the parking area for the race.